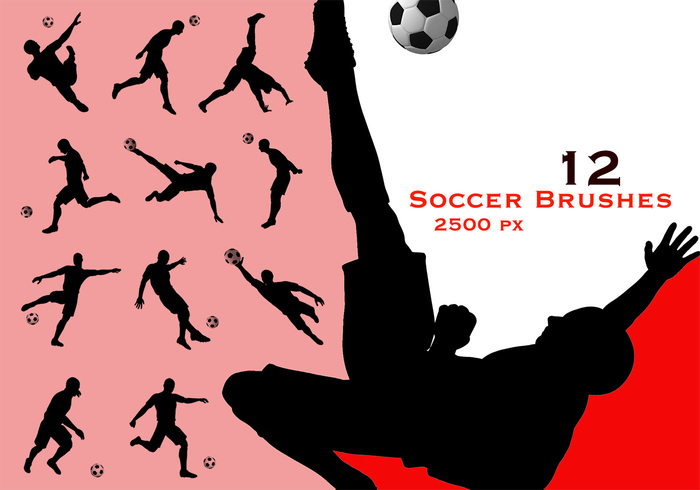 Set of Soccer/Football Brushes - Free Photoshop Brushes at Brusheezy! Enjoy this soccer brush set. Use for all purposes without restrictions.